MacMall is the #1 Apple Direct Reseller. We sell more Apple-branded products than any other direct Apple reseller. 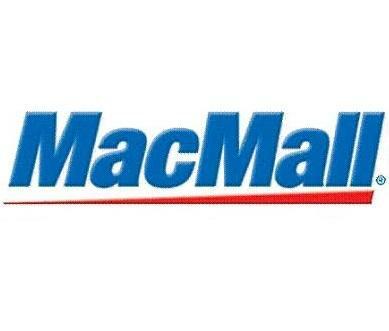 Since 1987, MacMall has been supplying Mac computers, Mac software, iPods, iPad accessories, and more Apple brand products and consumer electronics to consumers, businesses, and creative professionals. At MacMall, we understand the increasing demand for the best quality consumer products at huge discounted prices. That's why we are proud to offer the lowest prices on our extensive selection of best-selling products, and hard-to-find Mac and iPod products you crave. Get yourself the new iPad or the new Apple TV for your family. Looking to upgrade your MacBook? Or just want to find out the best suitediPod/iPhone accessories for your hot gadget? Keep your iPad up-to-date with function and technology with our line of top-brand iPad accessories. Compare brands. Equip your Apple products.